Author Challenges Faith of a 'Christian Nation' In his new book Letter to a Christian Nation, author Sam Harris criticizes religious moderates — Muslim moderates in particular — who, in defending their faith as tolerant and peaceful, provide cover for extremists. In his new book Letter to a Christian Nation, author Sam Harris argues that faith is an antiquated and destructive notion that should be challenged more vigorously. Harris attacks religious moderates -- Muslim moderates in particular -- who in defending their faith as tolerant and peaceful, provide cover for extremists. Harris talks with Madeleine Brand about the controversy his new book is already generating. 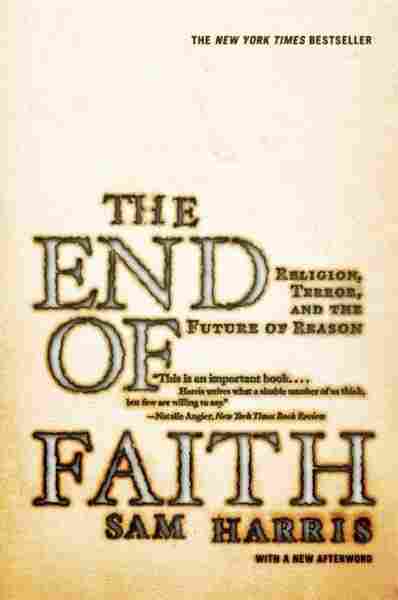 He's no stranger to controversy -- his 2005 book The End of Faith sparked thousands of hate-filled letters to Harris, many from Christians angered by his thesis that religion is dangerous for the future of both mankind and the Earth. 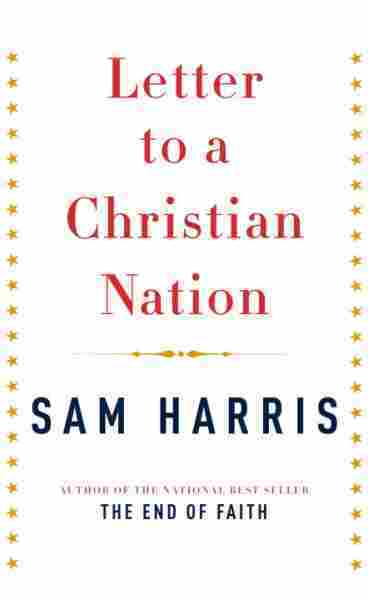 Those letters, Harris says, formed the basis of Letter to a Christian Nation -- it was his reply to the many notes from fundamentalist Christians after his first book was published. "What most people call 'faith' (in the religious sense of the word) is nothing but a willingness to accept religious dogma uncritically," Harris says. "I am definitely arguing that we have to transcend this impulse."